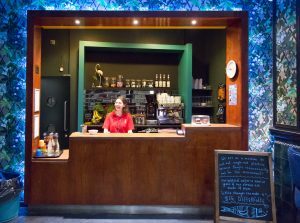 Our Theatre space is available for hire. 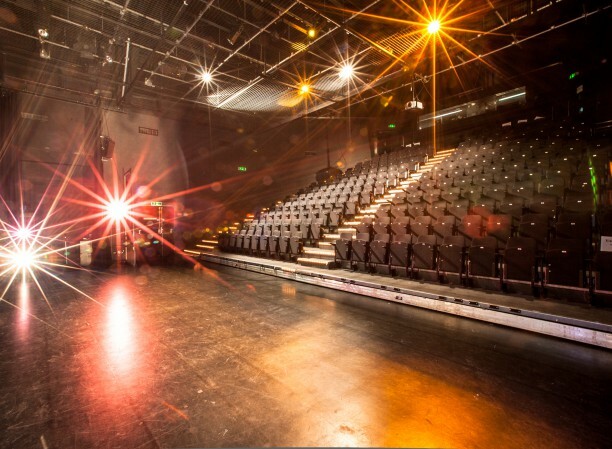 Our Theatre, seating 222, is our main performance area. With the seating in place, the stage area is a generous 10.5m x 14.9m and includes ample backstage space and dressing rooms, with an extra green room available for a small cost, if needed. The seating can be retracted to accommodate 50 cabaret style or 300 standing. 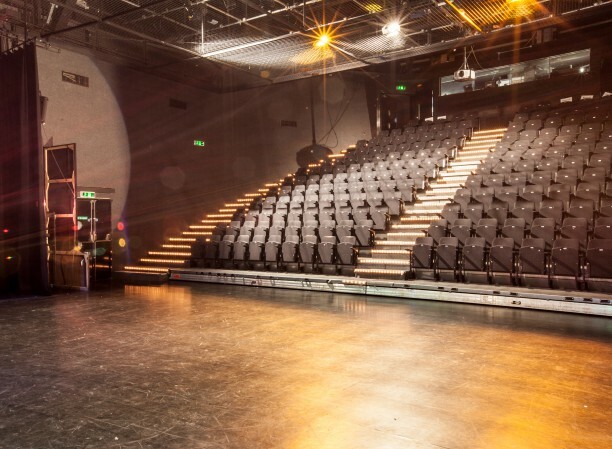 A popular performance venue in Manchester, it has been used as a venue for Manchester Comedy Festival, Manchester Literature Festival, BBC Question Time and Insight Film Festival as well as a space for many theatre and dance performances. This versatile space also provides the perfect environment for conferences and networking events. 10 hours’ access to the theatre (including get-in, set-up, tech run, dress run, performance, and get-out time – the latest get-out time for this package is 22:00 without incurring additional charges). Dressing area for a small cast of up to 10 approx. (larger casts will be required to hire additional space). All tickets MUST be managed by Z-arts Box Office, with Z-arts taking a 10% of total box office takings to cover admin and staffing costs. No external ticketing is permitted. All events must be ticketed, for free events there will be a £12.50 charge to cover Z-arts’ printing and admin costs. *Please note that some shows may require us to charge for extra technicians, adding a charge of up to £160 plus VAT per person. Use of portable projector in theatre. Any extra lighting (including staffing), i.e. lighting plan, pre-rig, or post-rig. Additional rehearsal and tech time (if required). Any applicable PRS fees will be added to the invoice. Extra holding space for performers, cast, or crew. All enquiries can be sent to our Bookings Officer on bookings@z-arts.org. 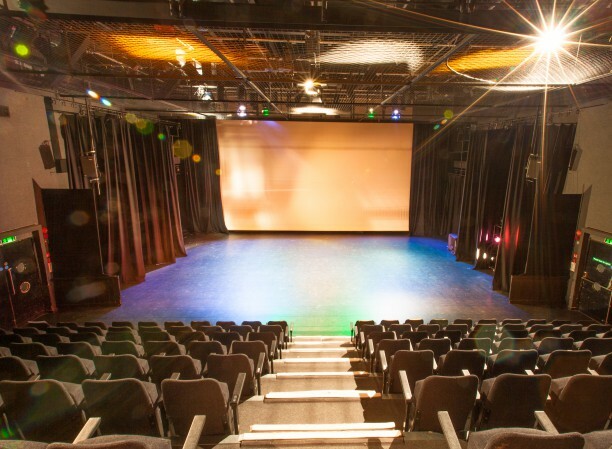 Please note that when booking the theatre, you will need to arrange a meeting with our Technical Manager to discuss your requirements and any possible additional costs. Z-café transforms into a fully stocked bar for evening events. We also have an upper bar area situated on the first floor, which is a vibrant spot for pre-theatre and interval drinks. If you have any booking enquiries or would like to hire a space with us, please email bookings@z-arts.org.